Beyonce has dropped a new live album alongside the release of her Homecoming documentary on Netflix. 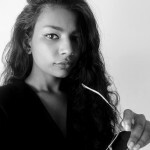 The star tweeted the news on Wednesday, sending Twitter into a frenzy. The documentary, which was also released on Wednesday, follows the singer’s performance at Coachella last year. With a double dose of Beyonce, fans had “Beychella”, “Beyonce” and #BeyonceHomecoming all trending on Twitter in no time. SHE SAID STOP WATCHING THEM DIAL UP VIDEOS OF BEYCHELLA. 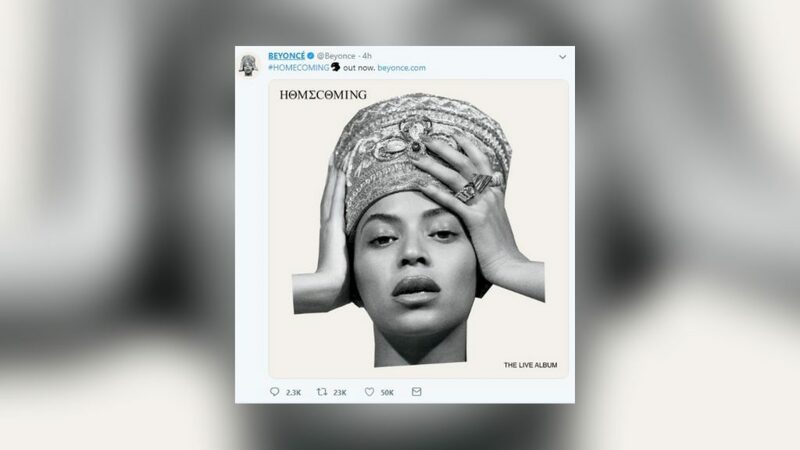 Homecoming: The Live Album features the songs from Coachella 2018 and a few bonus tracks, including a rendition of “Lift Every Voice and Sing” performed by Beyonce’s daughter Blue Ivy.